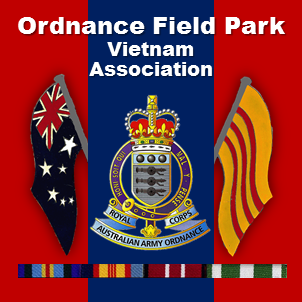 Our Books – Ordnance Field Park Vietnam Assn. of the Ordnance Field Park to Vietnam in 1966. You can download a PDF copy of these books by clicking on the links below the book. They are BIG files so it might take a few moments to download.